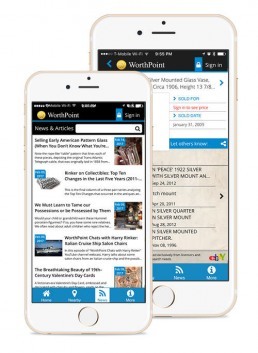 WorthPoint is a leading online antique marketplace for valuing antiques, art, and vintage collectibles. 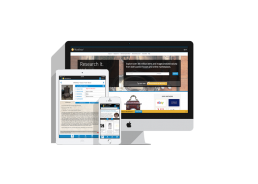 They have a growing community that buys and sells antiques and collectibles from their website. To make the information accessible anywhere and anytime, they contacted us to help them create a mobile platform for easy access. We worked with the WorthPoint team to update their existing platform and make it more mobile-friendly with a loosely coupled architecture. We understood WorthPoint’s existing application and infrastructure so we developed an enterprise-grade platform which could support future updates and scaling. 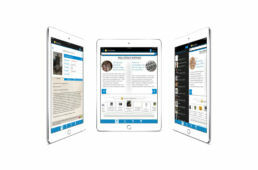 We designed, developed, and maintained WorthPoint’s application for mobile and tablet. Our team was also able to successfully employ key features like quick and easy navigation, advanced filters, instant notifications, and product updates for WorthPoint’s mobile platform.